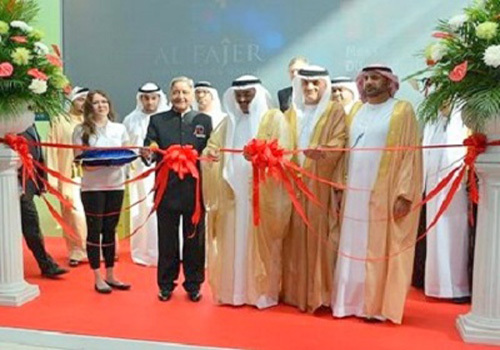 A record number of 906 exhibitors from 41 countries and 27268 trade visitors participated in the recently concluded Arabplast 2015 , announced the organizer, Al Fajer. The show scale grew by 38% compared to its last edition in 2013, while the visitor’s number was up 16%. Of the sum, 43% of them came from outside of the Gulf Cooperation Council (GCC) region. Al Fajer’s survey showed that 51% of the trade visitors showed their interest for plastics machinery and plastics packaging, while some 49% of the visitors expressed their interest for raw materials and other sectors. The next edition of the biennial Arabplast will be held from January 8-10, 2017 in Dubai, United Arab Emirates (UAE).